LOCATION, LOCATION, LOCATION ! 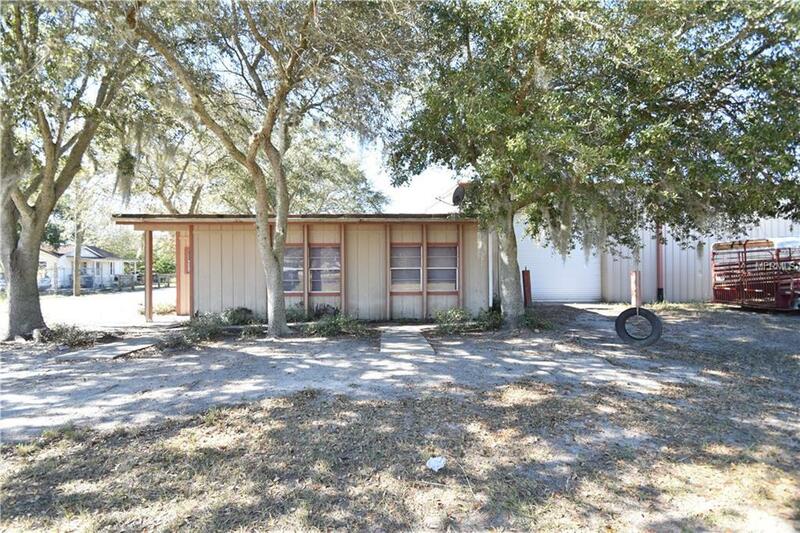 THIS IS A UNIQUE COMMERCIAL PROPERTY . THIS PROPERTY IS CURRENTLY BEING USED AS A AGRICULTURAL CARE TAKING BUSINESS . 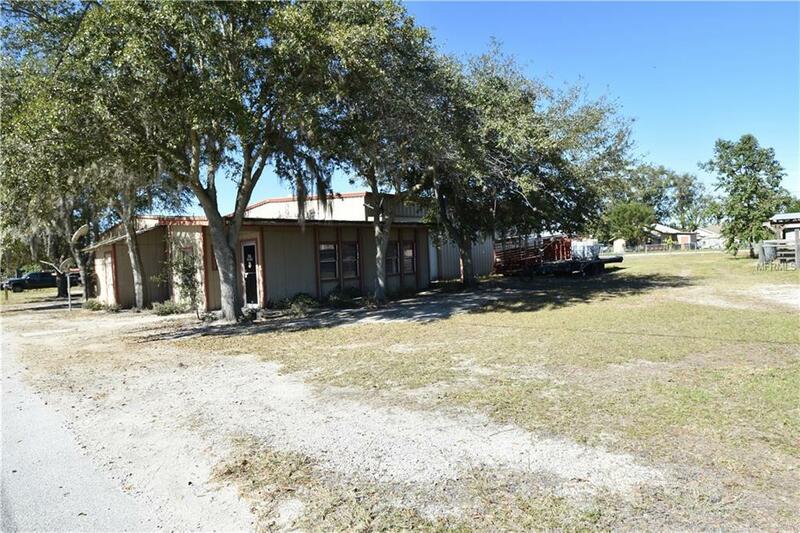 THIS PROPERTY INCLUDES 3 PARCELS 3.79 ACRES , FENCED, 60X60 STEEL SHOP BUILT IN 2007 16FT CEILINGS ALSO A OFFICE THAT INCLUDES 5 PRIVATE OFFICES 2 BATH ROOMS, KITCHEN, CONFERENCE ROOM AND LOTS OF PARKING . 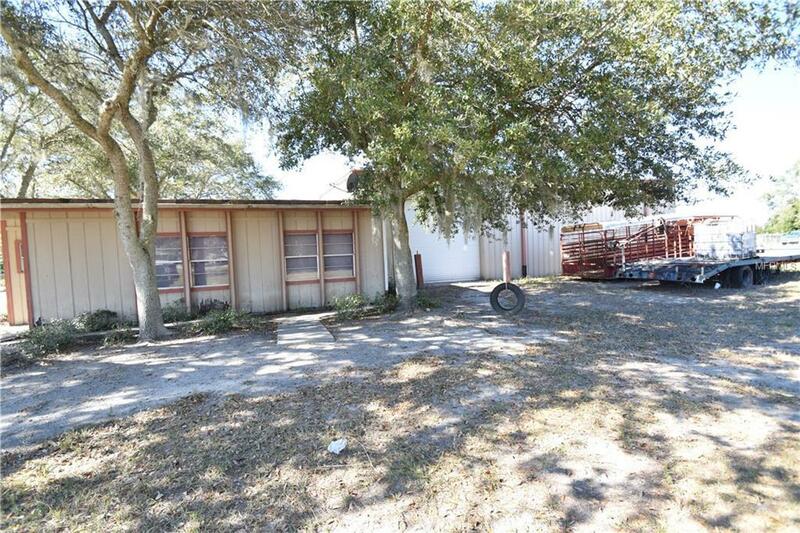 THIS PROPERTY IS PERFECT FOR A AGRICULTURAL BUSINESS THAT NEEDS SPACE FOR EQUIPMENT , VERY UNIQUE AND HAS LOTS TO OFFER . 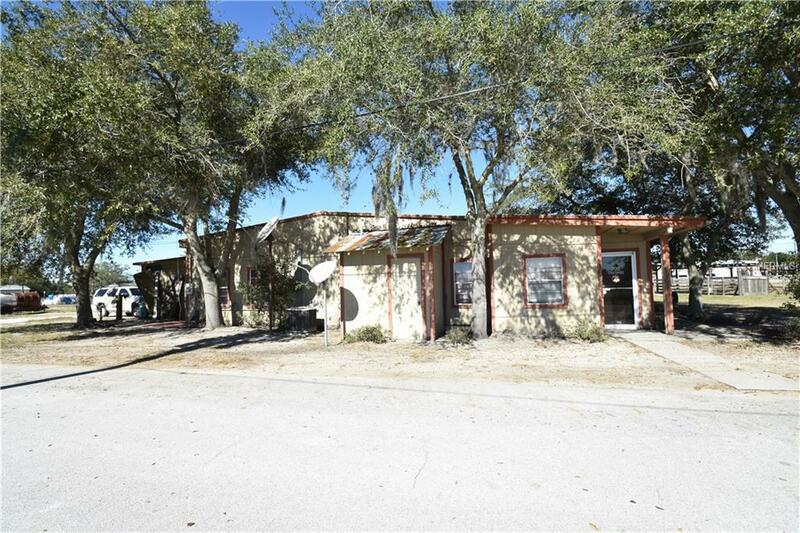 COME CHECK THIS PROPERTY OUT TODAY .